On hearing just the word we start imagining about the best music, food and decoration having wonderful people all around us. Parties are actually all about this, if organised in the right manner. Are you still fussing over the blunder happened in the last gathering organised by you? 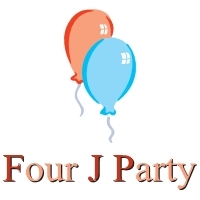 Four J Party can help you to avoid all this by hiring their party utility services. We make available not only decorations for the parties but also tents, tables, chairs, entertainment, mechanical rides, food machines, helium tanks, piñatas, in short anything and everything which is required to throw a fantastic party. Weddings, receptions, baby shower or any other special day, we can make it memorable for you with our services. Our team will help in organising everything as well as in cleanup so you have basically nothing to worry about but to enjoy your party. Contact us for more information on bookings and deals available on different theme based parties. 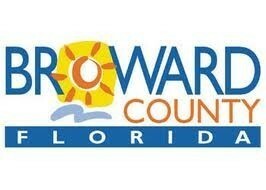 are a Corporation that serves Miami-Dade Area, Broward Area. 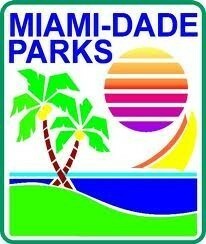 Our goal is the customers and service.